Have you ever found yourself working on a track that needs hard-hitting and punchy 808s, but just seems to fall short with a muddy low end instead? 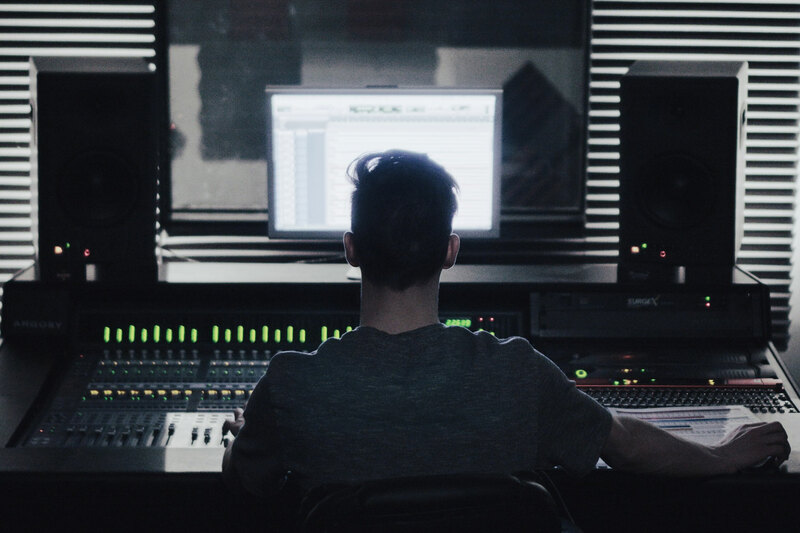 Getting 808s to cut through the mix may actually be easier than you think – here’s a few tips on how to do it. Figuring out how to record vocals at home can be tough on a limited budget. However, it’s still possible to get great sounding results as long as you know what to look for. 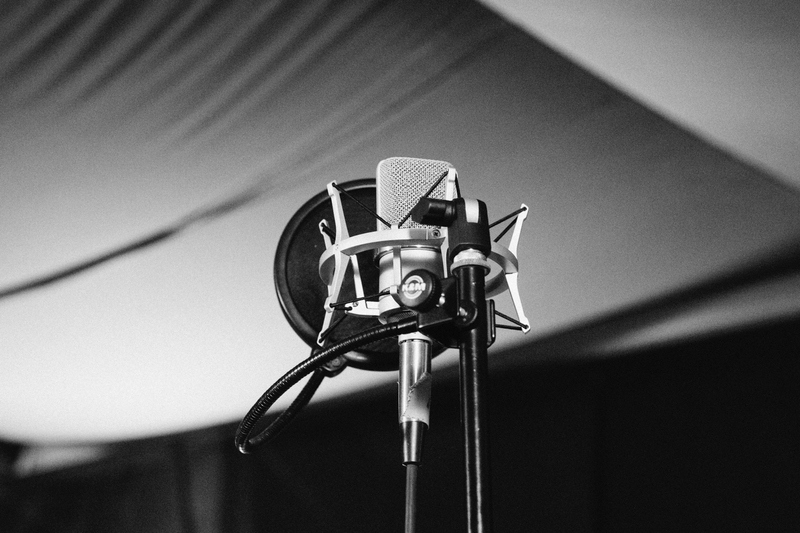 In this guide, we’ll cover budget gear you can use to record vocals at home and list some best practices for recording vocals. 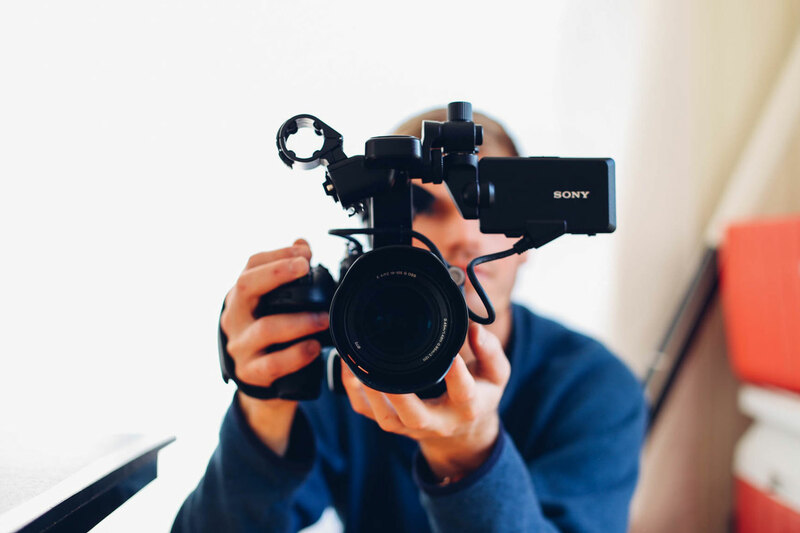 Guest post by Tunedly, a ReverbNation Marketplace participant and company catering to a community of music creators. My years of wearing the hat of a songwriter and working with others in the game, taught me that it isn’t the most glamorous job. 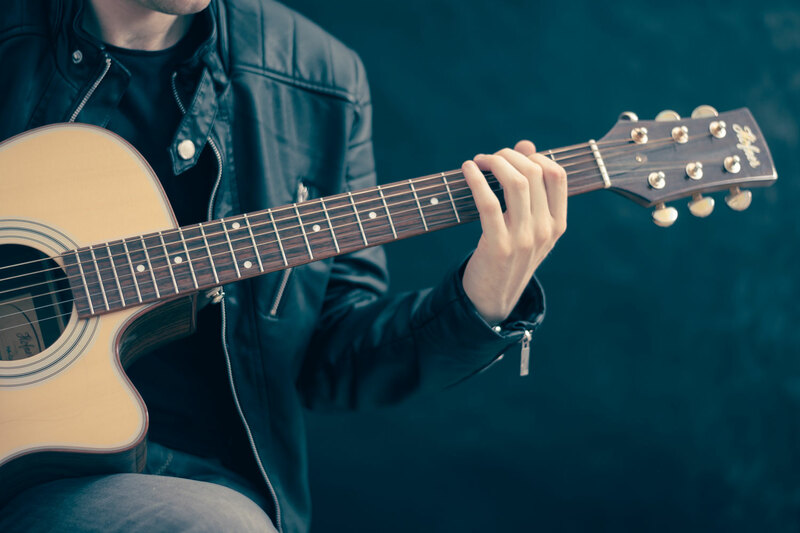 And when one considers that only a small fraction of the songwriting population actually make it big in the business, it would seem you’d have to be short of a few screws to decide that writing songs is what you want to do for the rest of your life. 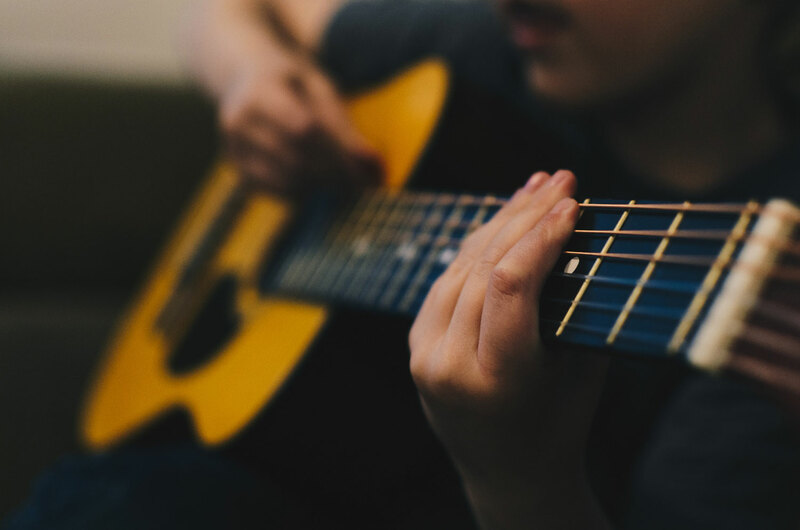 Many songwriters started out doing it as a hobby, a way to soothe the turmoil in their minds, and then learned about the possible financial gains afterwards. With that said, every songwriter, who gets serious about making it a career, faces their own set of struggles along the way. But many of these struggles are not unique to one; if you speak with other songwriters, you will quickly find out that they pretty much endure some of the same problems you’re faced with on a daily basis. We’ll delve deeper with a few examples throughout this post, so you might want to stick around. How many half-finished songs or killer ideas do you have collecting digital dust on a hard drive? Getting started on a new song or project is easy. But being able to finish your songs and setting them into the world is much harder. When inspiration comes it’s magical. But all too often it takes months or years from that first moment to reach a release-ready master. In some cases, it’s taken me so long that just the thought of that session file made me anxious. The creative process is a constant battle between too many good ideas and not enough resources and motivation to see them through the finish line. Ironically, the more songs you actually finish, the better your songwriting or production will become. 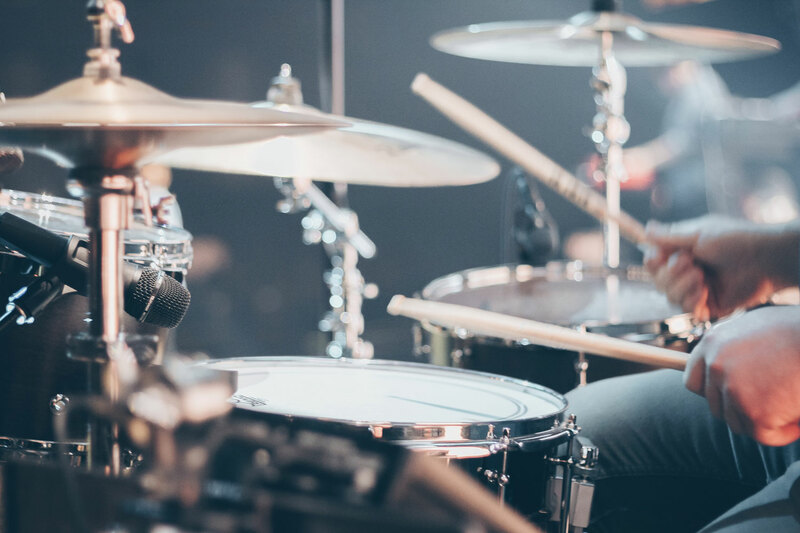 SoundBetter, a member of the ReverbNation marketplace, has helped tens of thousands of artists finish their tracks and albums by connecting them with the best music production talent in the world that work with them to create amazing-sounding songs.